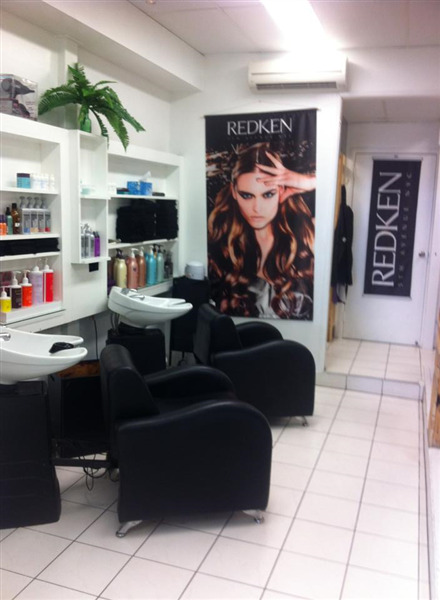 You can book at The Hair Studio on Lake Cairns online using our Book Now button located above. Select from a list of services offered, pick your favourite The Hair Studio on Lake staff member and book from the dates available. 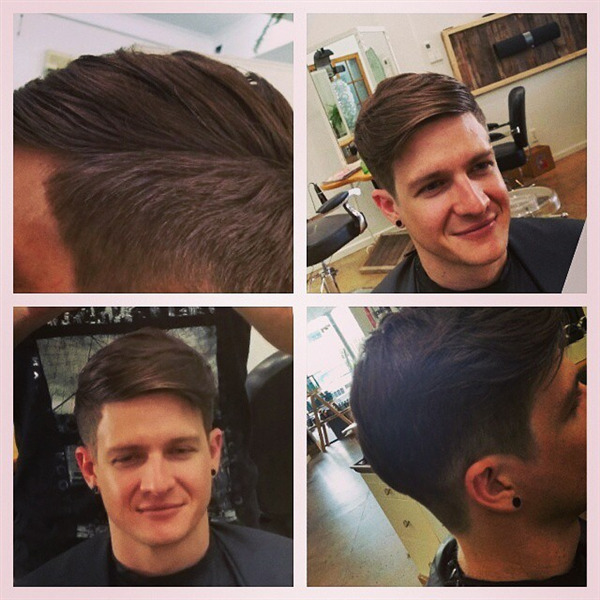 Our salons offer full services provided by a team of local and international dedicated, professional hair stylists. 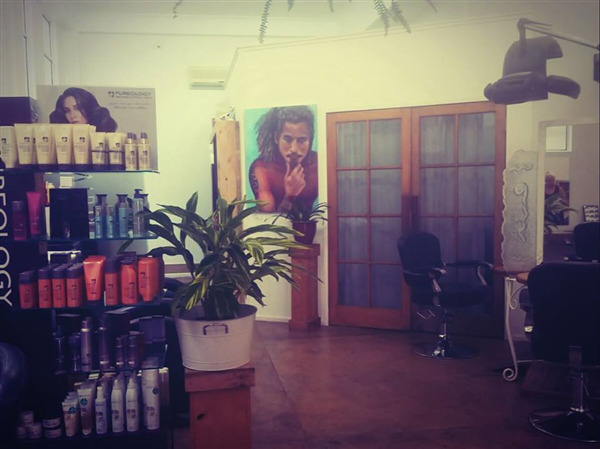 The Hair Studio is committed to excellence in client service. 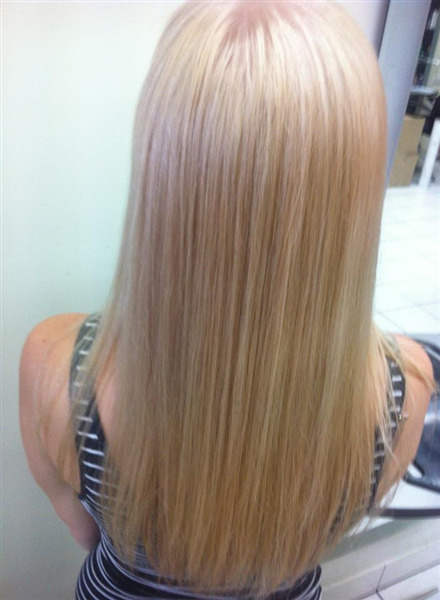 We have 2 salons in Cairns City and each has its own individual style. 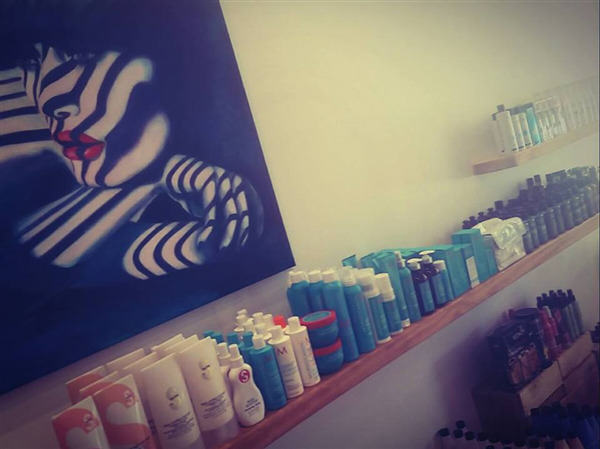 Operating for more than 40 years our salons are a cultural melting pot of styles, concepts, colours and techniques. 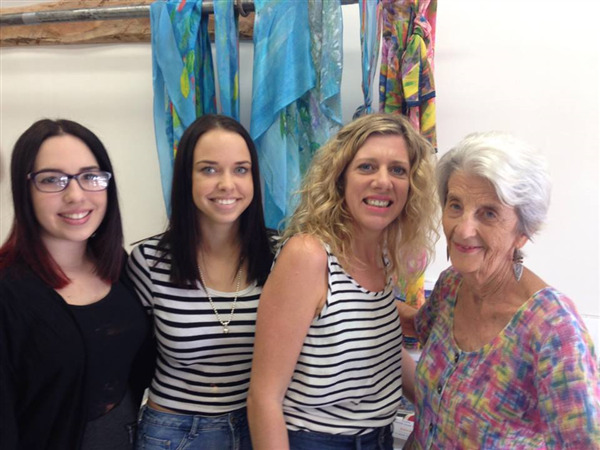 The Hair Studio has generations of clients - mothers, grandmothers, sons and daughters - that's because we use the best products and have the best hair stylists in Cairns. The overall ranking and star rating is based on customer reviews received in the last 6 months. 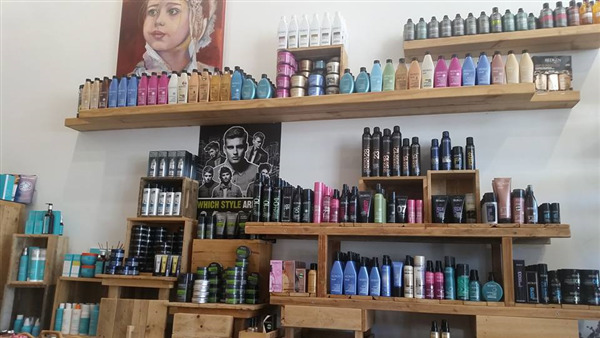 All customers that paid for a service at The Hair Studio on Lake were requested to complete an independent review by mylocalsalon (a minimum of 26 reviews are required within the last 6 months to receive a ranking). I couldn't get into my last hairdresser and she had moved on anyway and I rang this hair salon because they were open and I was not turned away. After a lengthy discussion with Cally I decided to proceed to what felt like an extreme makeover and just do it. A few of the staff actually spoke to me excited to see my end look as it was a huge change. 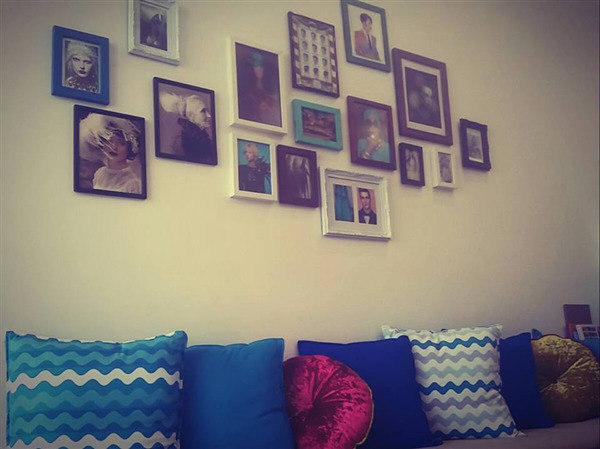 The décor is just beautiful and very homey. 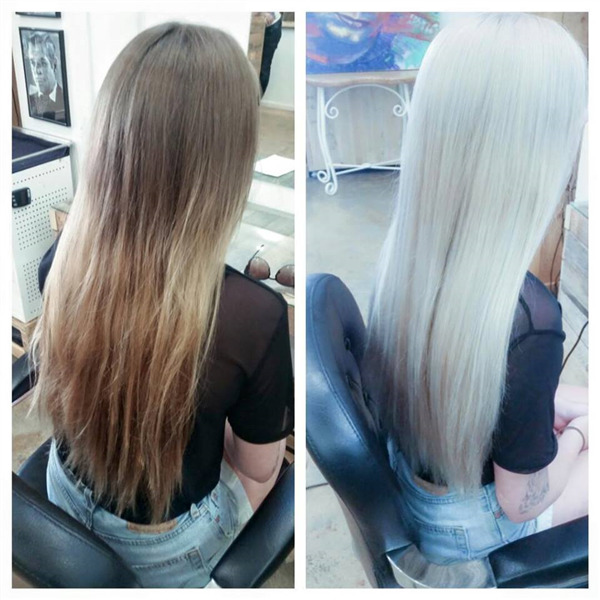 I couldn't believe I hadn't been there before and my hairdresser Cally is so beautiful to talk to and had many words of wisdom that I feel very drawn to her. Cally listened to my requests and was open to my suggestions and was never overbearing. I would recommend this salon to anyone. There were all clients in there getting there haircut and although it was busy I felt like I was in my own world enjoying my experience. I am still on cloud nine and cannot stop looking in the mirror at my new colour. Yes it's bold but I love it. I feel young again. 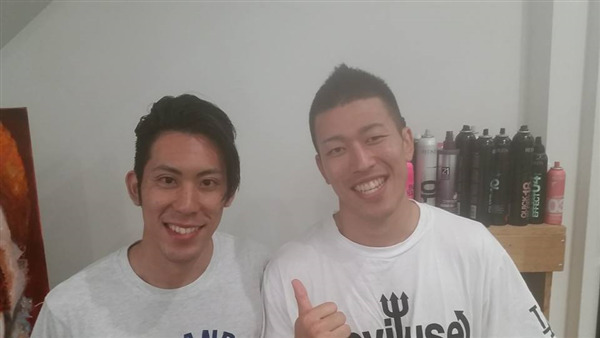 Thanks Hair Studio. I'll be back.